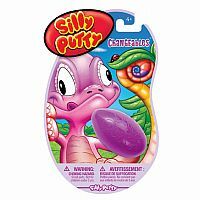 Each package contains one Color Changing Silly Putty Egg. 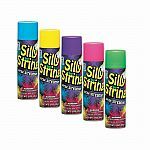 Silly Putty is already an amazing product, and now it not only bounces, molds into ANY shape, and lifts images from newspaper, but it also CHANGES COLOR! 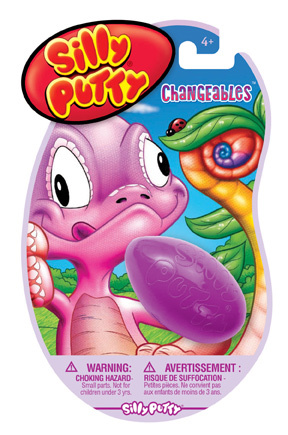 When Changeable Silly Putty comes gets warm in your hands it changes colors! This incredible product just keeps getting better. 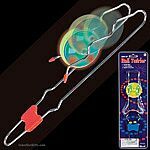 Glow in the dark silly putty adds more excitement to your fun! 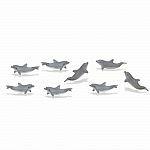 Bounces, Molds, Stretches, Snaps, and More!